Interloop – one of the world’s largest hosiery manufacturers with Hosiery being its core business – has an annual Company turnover exceeding $270 million. Besides Hosiery Interloop is a reputed manufacturer of quality yarn. It is a complete vertically integrated organization with in-house spinning, yarn dyeing, knitting and finishing facilities. Interloop houses over 4,000 knitting machines, 46,704 ring-spinning spindles and has more than 15,000 employees. The Company offers a wide range of socks with various quality levels and price points in line with all types of customers including brands, retailers, specialty stores etc. besides quality yarns for Denim, Hosiery & weaving industry. We believe in excellence, customer focus and competitiveness in all areas of business and are serving our clients successfully from various locations and regions of the globe. 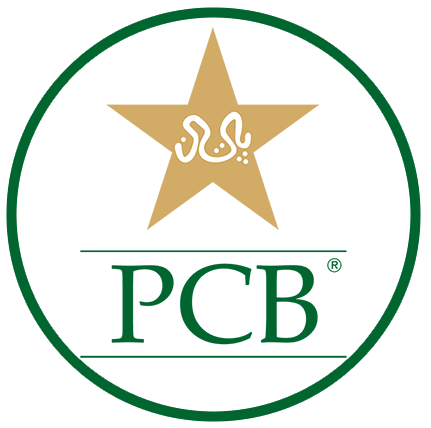 Our manufacturing facilities are in Pakistan (Faisalabad and Lahore), Bangladesh and Sri Lanka. 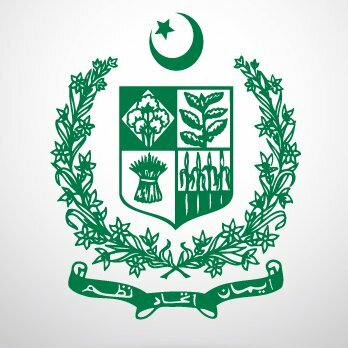 With a Global focus on customer service, we have product design/development, marketing & distribution network in Pakistan, Bangladesh, North America and Europe. Our dedicated and professional team and implementation of best industry practices give us a competitive edge. Business trends and growth show confidence of customers in the Company business. The rich and flexible production capacity of Interloop provides a competitive edge to the Company as well as its customers to face the challenges confidently and successfully. In-house designing & product development facilities and well established Research & Innovation Center, with a team of technical experts, have paved the way to serve Interloop customers’ needs well in time. 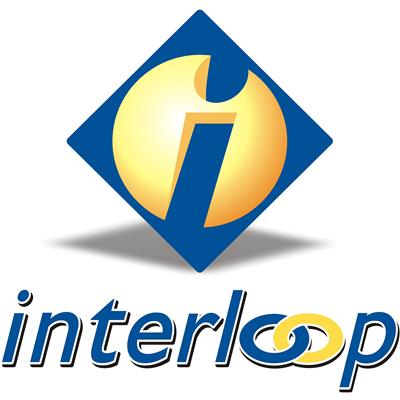 Being a full service supplier, Interloop offers a unique set of services besides offering a quality product. This includes but is not limited to market intelligence, trend projections, product design and development support, VMI (Vendor Managed Inventory) services and distribution centers offering pick & pack services across the Globe. This unique combination of product and service differentiates Interloop from rest of the textile companies in the world.